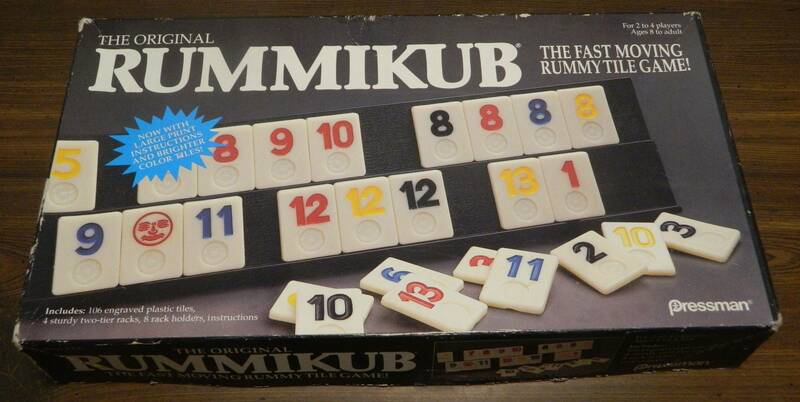 While Aggravation is a simple roll and move game, there is not enough to the game to keep it interesting for long. Go For Broke’s theme is interesting and good for a few laughs but the gameplay gets dull and repetitive way too quickly which ruins the game. 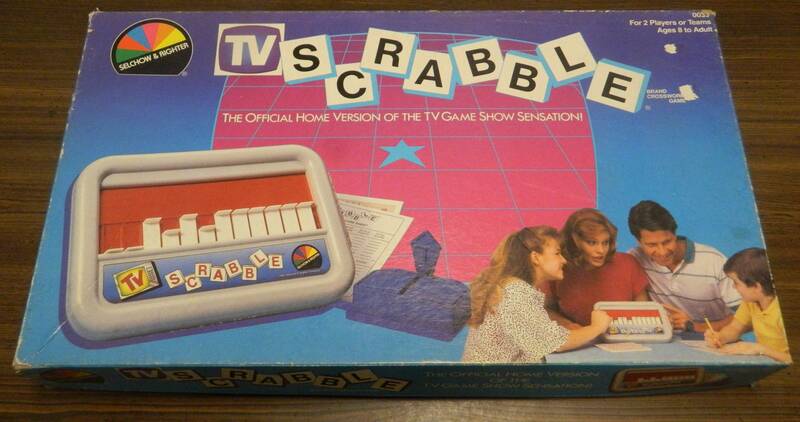 While it is a pretty good representation of the game show, TV Scrabble is a pretty boring word game.